In 2010, Blair Sandlain launched PNK Elephant with business partner Kijafa Vick, the wife of former NFL quarterback Michael Vick. Using her former corporate retail merchandising experience with retail giant Foot Locker, Sandlain was able to grow the brand from an online retailer to a brick-and-mortar with two locations. The trendy clothing boutique’s first location in Philadelphia generated more than $775,000 in total retail sales in its first two years in operation, which included nearly $300,000 in online sales revenue. 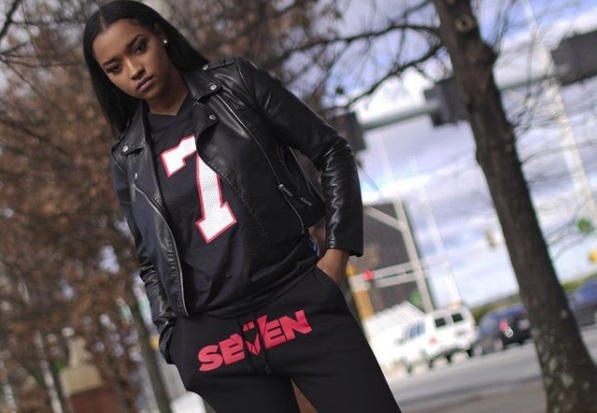 Now with a second location in Sandlain’s hometown of Detroit, Sandlain is shifting her attention to a similar but different venture; growing and expanding former NFL quarterback Mike Vick’s V7 clothing line. 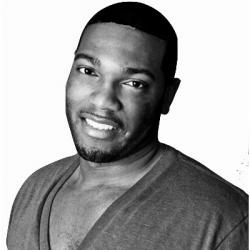 Further expanding distribution opportunities, Sandlain reached a deal with Tradition Licensing, a black-owned company based out of Richmond, Virginia, for collegiate licensing of the V7 line. Their first collegiate team will be Mike’s alma mater, Virginia Tech.